Providing Exceptional Dance Training & Results in Miami since 1999. Welcome to the Miami Dance Project, Florida’s best dance studio where young, aspiring dancers transform into professionally, disciplined performers. Since the summer of 1999, the Miami Dance Project has been fortunate enough to be a stepping stone for many professional dancers around the United States. From dancing at Parsons Dance Company, to being finalists in So You Think You Can Dance, our fantastically driven and successful alumni have been presented with amazing opportunities to further their dance careers while also being accepted into prestigious schools and universities like Stanford, NYU, and New World School of Arts. With the ongoing growth of our dance studio and company, we are always looking for new talent ready to take on the beautiful challenge of honing their craft while learning first-hand the tools they need to succeed. At the Miami Dance Project, we understand the importance of education, discipline, and loyalty, as these are necessary for building a true foundation of mastering the art of dance. This is why we take pride in not only providing a variety of dance classes and programs, but also a nurturing community of students and teachers that support and care for one another through the ups and downs of our ever-changing lives. With our state-of-the-art studio, and legendary choreographer and professional dancer Barbara Delgado as Executive Director, and Noel Gonzalez as Artistic Director, the primary focus of the Miami Dance Project is to inspire and grow the dance spirit in all of our young dancers. With a strong blend of modern and traditional techniques, we stay true to our artistic foundation of unique, original choreography. To do this, we have over 7000 sq feet of air conditioned space and sprung Marley floors, and offer classes in hip-hop, acro, jazz, ballet, modern, tap and contemporary. Our goal is not only to empower our youth through our fully-rounded dance programs, but also to expand their perspectives so they understand their full potential as dancers and leaders in their communities. 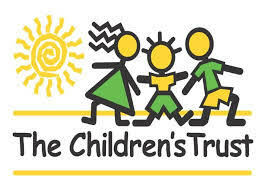 The Miami Dance Project is also known for our active involvement in the Miami community. We are one of the first studios to be chapter members of the National Dance Honor Society, offering scholarships to underprivileged dancers, and we were also the first to bring Autism Movement Therapy to Miami. As students, we encourage our youth to take part in these activities and also give them the opportunity to perform in front of their peers as another way to give back. Through establishing goals and staying true to commitments, the possibilities are endless for those who aspire to truly learn and understand what it takes to become a professional dancer. 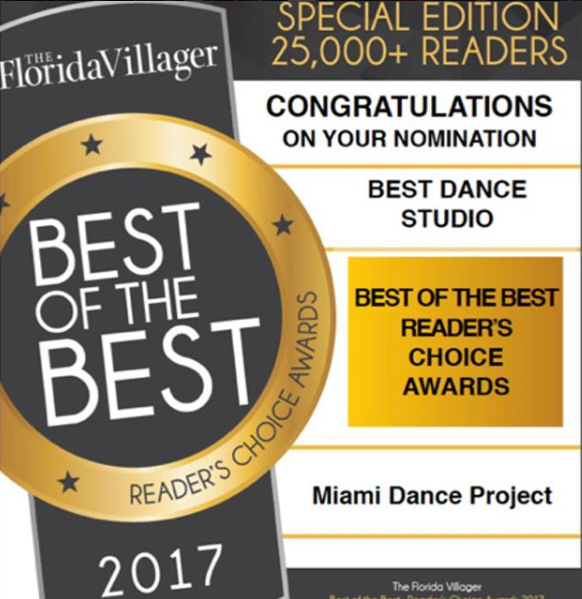 Contact us today if you or your child are interested in this amazing opportunity with the best dance school in Florida; We would absolutely love to give any youth the chance to grow with us and can provide financial assistance to those in need because the Miami Dance Project is more than a dance studio, it is a home. We are thrilled for the extraordinary performers just waiting to be discovered and are ready to continue our mission of empowering young adults not only through their blossoming dance careers, but wherever life takes them.